These dogs are absolutely UH-MAZING!! And WATER SHOTS, my absolute FAVORITE!! 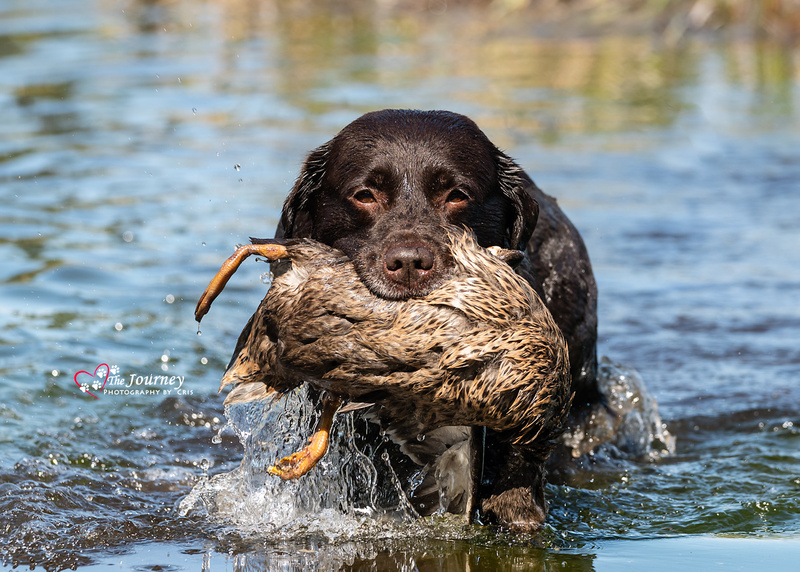 I was the photographer for the Midnight Sun Gun Dog Association- NAHRA test here in Alaska. 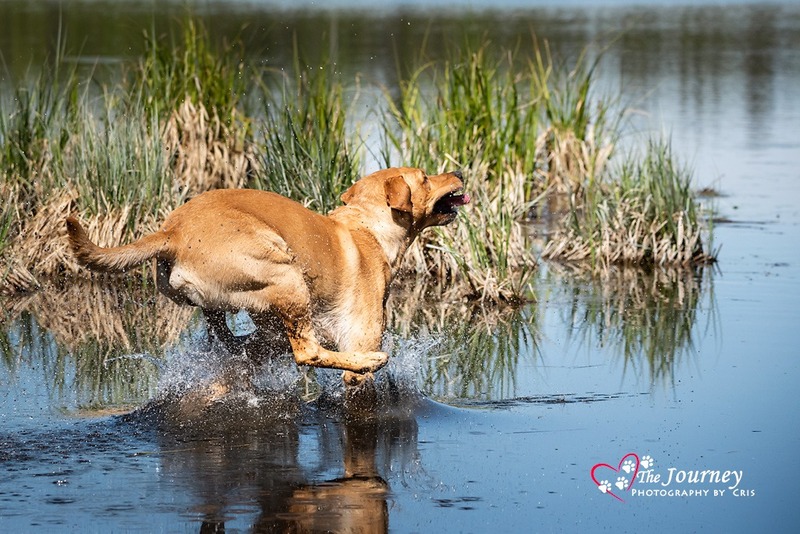 As a dog photographer, I love capturing the drive, focus and spirit of the hunting dogs. I, of course, made certain to capture the water test portion. And wow, these dogs do it with style! The dogs all did wonderful and I was surrounded by so many great dogs with enormous drive, dedication and love for what they do. I had a blast!! Midnight Sun Gun Dog Association is truly an amazing organization. 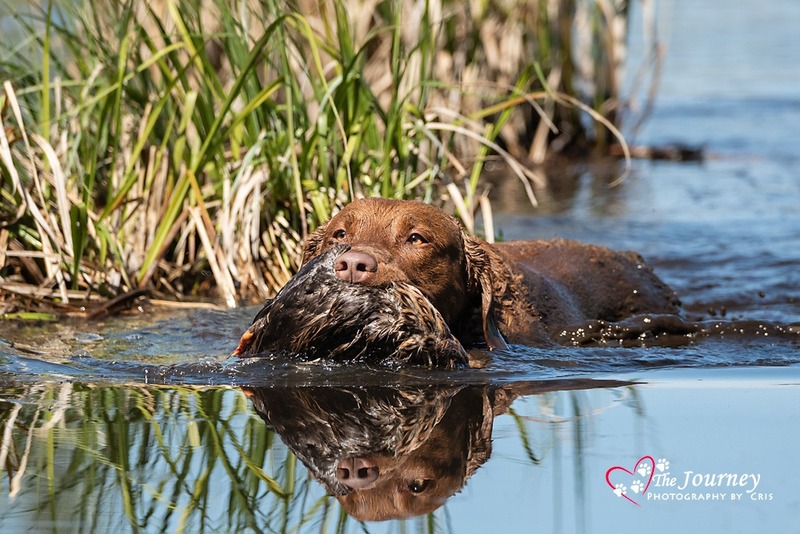 Their mission is to help hunters develop better hunting dogs through training and testing. They encourage family involvement in all of their retriever events. 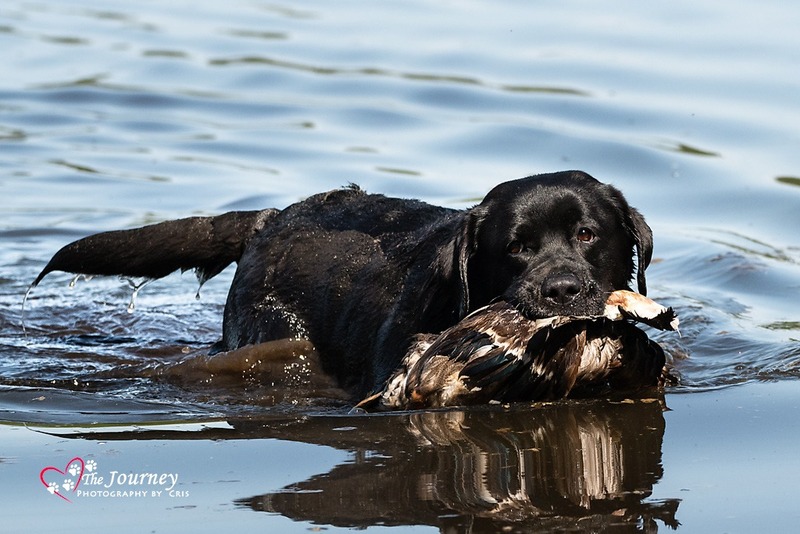 If you are looking for a organization that is dedicated to hunters and their hunting retrievers, I highly recommend you become a member of Midnight Sun Gun Dog Association.